Struggling with math? Refer to our quick math help. Avoid making these simple math mistakes today. Math is all about problems, so I need not study theory! No! Like you read theory first in other subjects, you need to give a reading to math too. Theory contains the main concept in any math topic. You need to learn the concept and then apply it to your math problems. There are so many math problems; I can keep jumping! No you can’t! It’s easy for you to leave a problem if you can’t solve it. But, you should notice that you’re also not learning a specific type of problem. That very problem may be asked into your exams and your head may spin around. Every problem is important in math. My math tutor will do my homework! Your biggest mistake! Your math tutor already knows it, that’s why he teaches you. It’s your time to learn not his. Leave your homework and you’ll only run backwards in your learning. My online math tutor is always there! Not right! He’s always there but only to help you. He can’t write your exams on your part. Never be over confident of your online math tutor. He can help only when you put efforts from your side. I’ve made my time table; I can practice from tomorrow! You’re big time wrong again! That tomorrow never comes for you. Don’t delay your work more because you already have for so long. 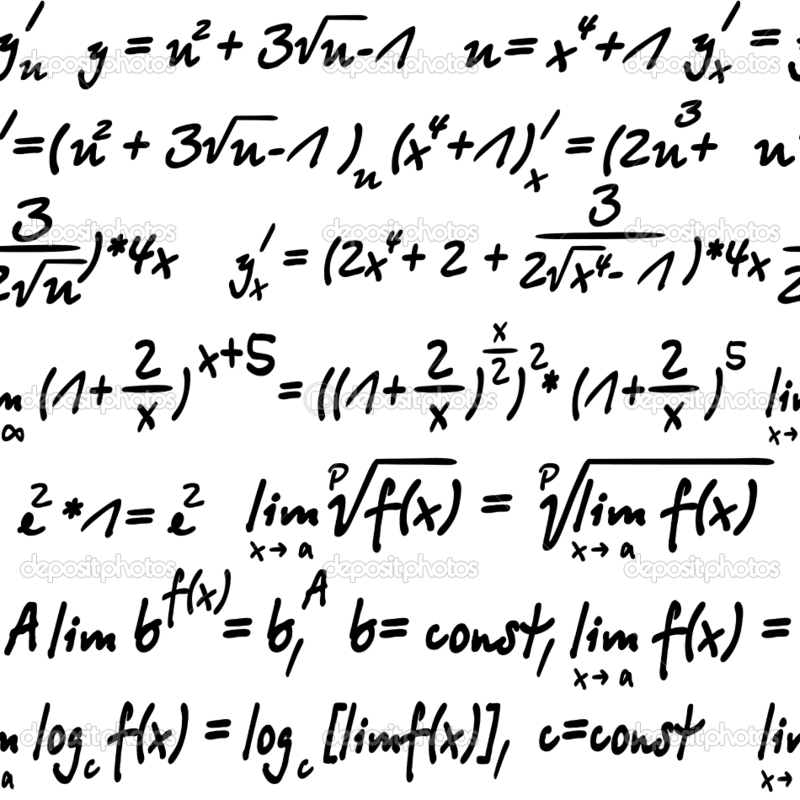 Get an instant math help right now! Just arrived in 8th grade? During this time, you’ll do many things, which can make or break your academic journey. It is thus vital to follow the correct path and ensure there are no mistakes. 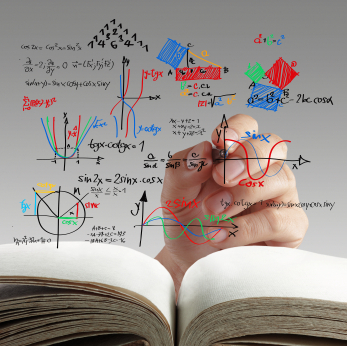 Find out the 3 biggest 8th grade math mistakes that can spin your head right round. Getting or not getting math help: Students may or may not take online math tutor help depending upon their diverse abilities. Analyze whether you really need a tutor or not and then decide accordingly. It’s not that a 4th grade math student requires help lesser than an 8th grade math student. Being a geek: A geek doesn’t equate a genius necessarily. Stop reading higher mathematics or ever other high-end subjects, if those are not meant for you. Every subject is to be read as per your standard. Even if you’re doing it to show off before peers, don’t do it because it kills your precious time. 3. Running faster/slower than your teacher: This is for both strong and weak students. Most students lag behind, a few run faster, and very few maintain with the teacher’s pace. If you fall in either of the first two categories, you’ve got to be in line with your teacher’s pace. By ensuring to not to commit the above-mentioned mistakes, you can save a great deal of harm to your 8th grade math. Online Math Tutoring-Molding the Math Brain in Student Brain! 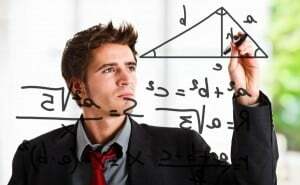 Though many people consider Math ability as genetic, the fact remains that everybody can be a Math expert, if he is bent upon becoming so with a hard working attitude. Online Math tutoring has understood this concept well and has made ways and means to mold the Math brain in every student mind by creating a positive learning atmosphere. The basic problem is the negative attitude towards Math skills. The opinion of the students that they could not do Math well due to genetic factors is a fallacy which should be uprooted at the very start. Math tutors online show how every mind can learn all the numbers, values and equations in Math without difficulty, if proper focus is on the learning strategies and individual attention is paid to make these strategies realities. Hard work is the mother of success and with hard work any complicated learning issue can be resolved. 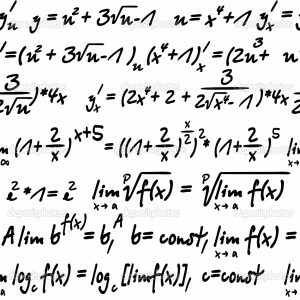 Math help online provides instant solutions for your doubts and queries and sees to that your brain does not get distorted by illusions about your inability to do Math. 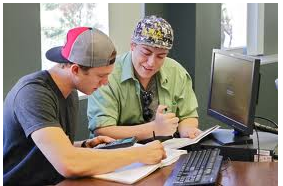 Hence, it is good you seek Math homework help from the beginning to falsify the myths about Math inabilities and secure required confidence to probe into the subject. Tutor Pace provides sufficient space for Math learners to activate their brain in such a way that they master the subject without inhibitions. 4 Reasons Why a Student Should Opt for Online Tutoring! There are various benefits that are available to a student by choosing the option of online tutoring. The short-term benefits are: No more ‘Help me with my essay’ requests to siblings and parents. Getting online assignment writing help is easy! First and foremost, you can save a lot of time because online tutors have concrete methodologies of tutoring. This is because they cannot afford to behave indifferently. They get one hour sessions and in that one hour they have to teach in a way that will enlighten the student, otherwise, the student will lose interest. Online tutoring implements within students a habit of studying effectively. This allows students to finish their homework on-time and before the deadline. Online tutors do not intend to make the student dependent on them even for tougher issues such as Math Help, in-fact online tutors make the student independent. 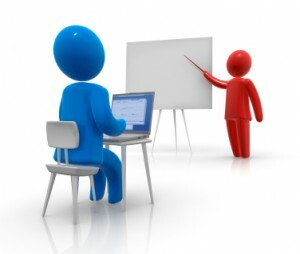 Online tutoring requires skill to grab the student’s attention and make her competent. By implementing this unique skill, the online tutor can attract the student’s attention and generate their interest in homework and exam preparation. With online tutoring, you come close to your success objective and you can achieve your academic goals and even excel them.